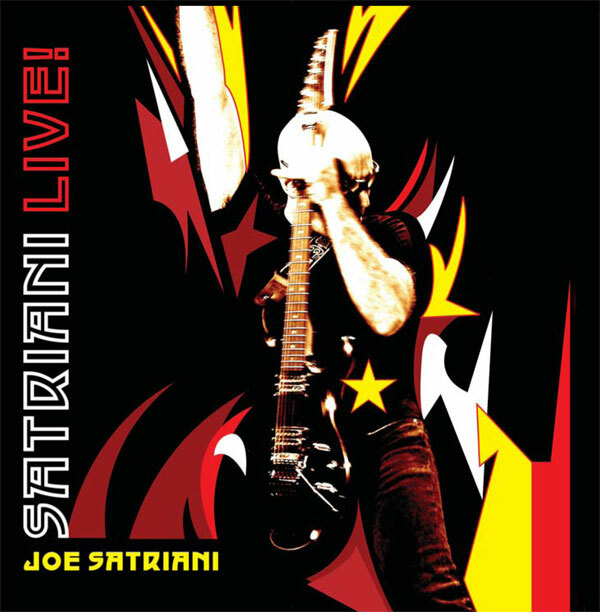 Joe Satriani - discography > satriani live! A double-live DVD & CD, recorded live at the Grove in Anaheim, CA May 3 2006. For this release, we invited everyone to create their own short video of what they would dream if they were a robot. SATRIANI.COM members voted on their favorite videos and the winners won some cool swag. Check out the winner and submissions here. The DVD release included the same setlist as the CD, as well as a treasure trove of bonus content.